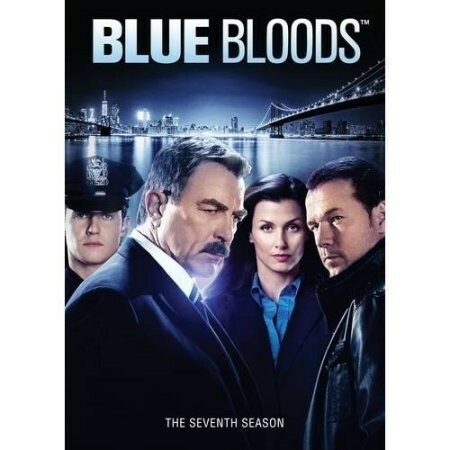 SHOWING THEIR TRUE COLORS The Reagan family delivers justice once again in the unpredictable seventh season of Blue Bloods. 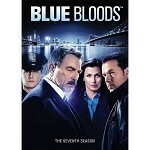 The pressure gets turned up on Frank (Tom Selleck) as he navigates a series of high profile cases within the NYPD. His oldest son Danny (Donnie Wahlberg) crosses paths with the Russian mob and becomes the target of an international drug cartel while his brother Jamie (Will Estes) tries to balance his cases and burgeoning relationship with his partner. Meanwhile, their sister Erin (Bridget Moynahan) calls on a detective to help put away the city's worst criminals. In this New York family, duty never sleeps.